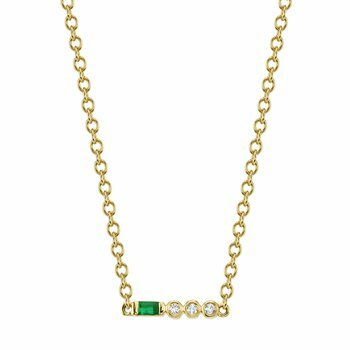 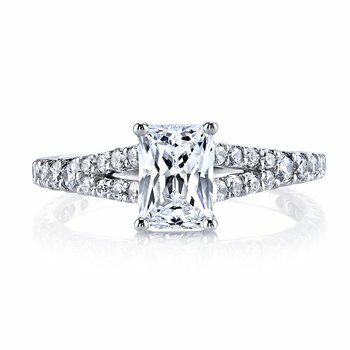 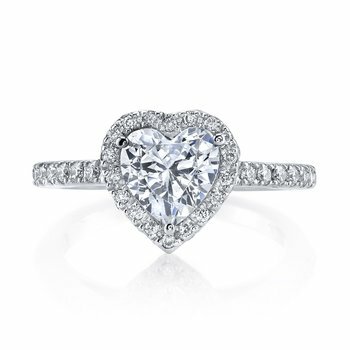 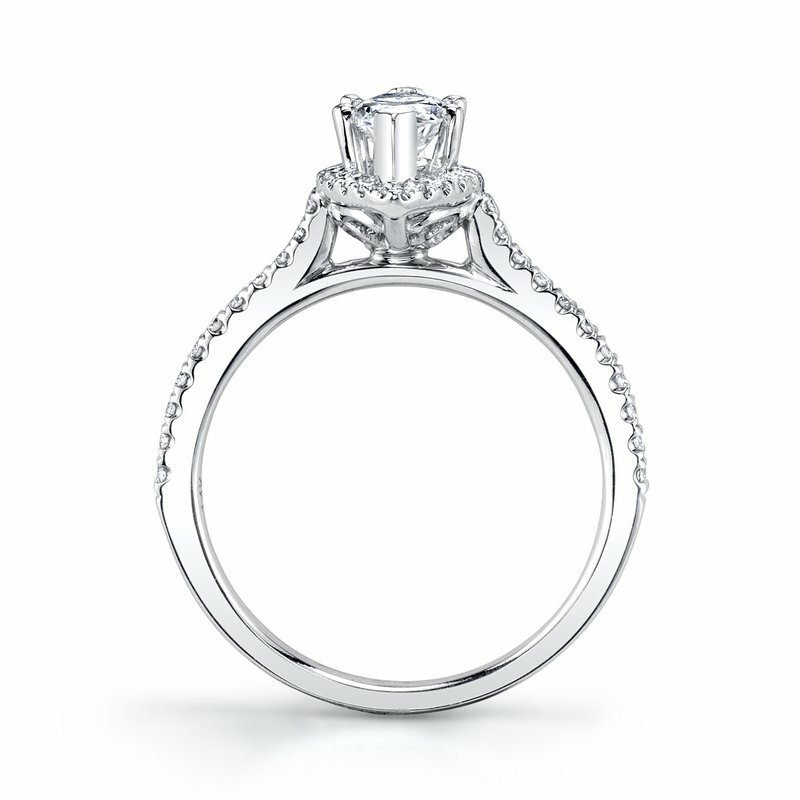 L'Oliphant Designer Jewelry: MARS Jewelry MARS 27038 Engagement Ring, 0.27 Ctw. 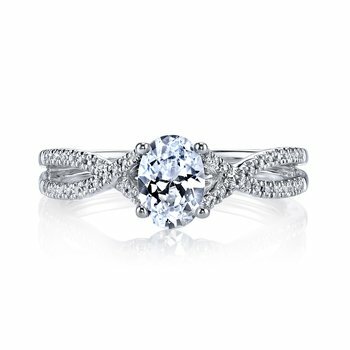 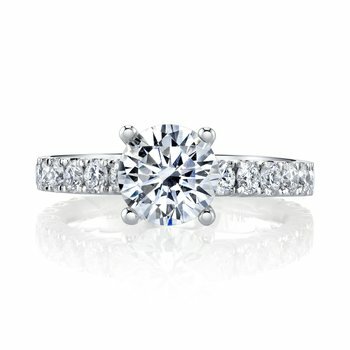 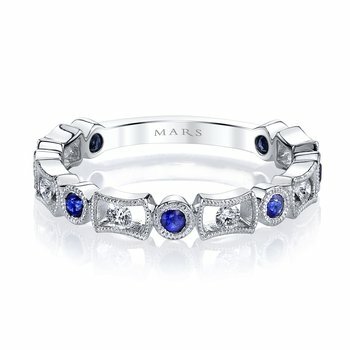 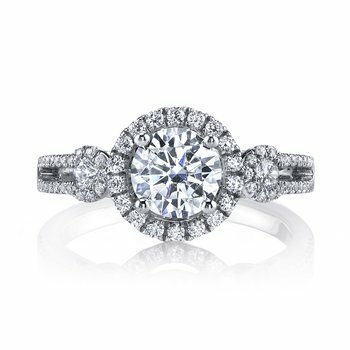 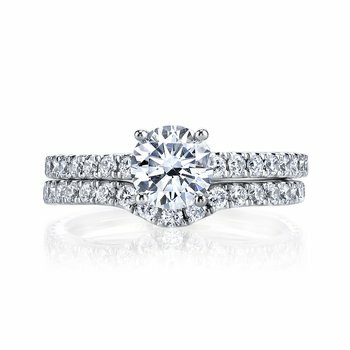 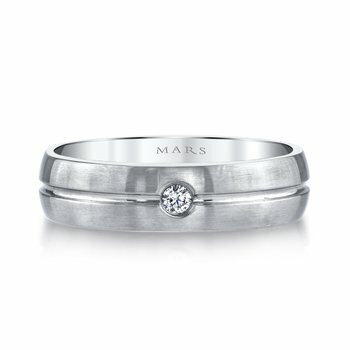 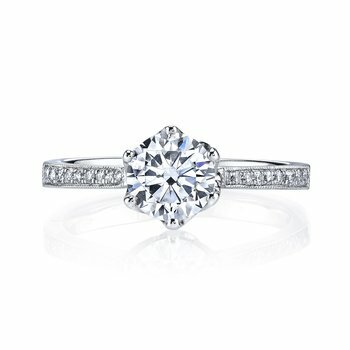 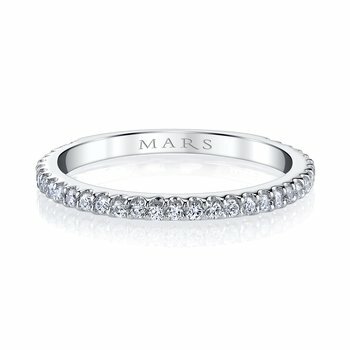 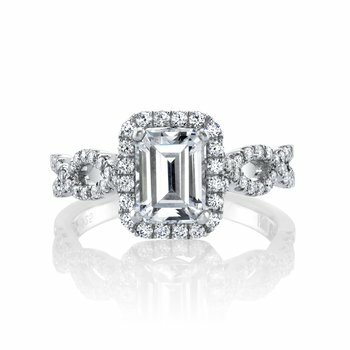 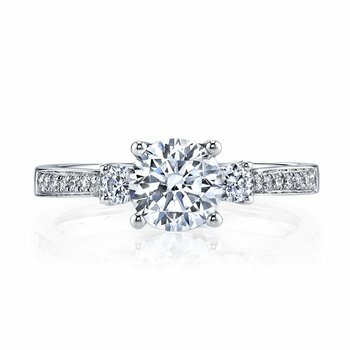 MARS 27038 Engagement Ring, 0.27 Ctw. 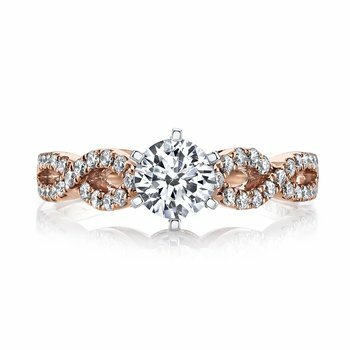 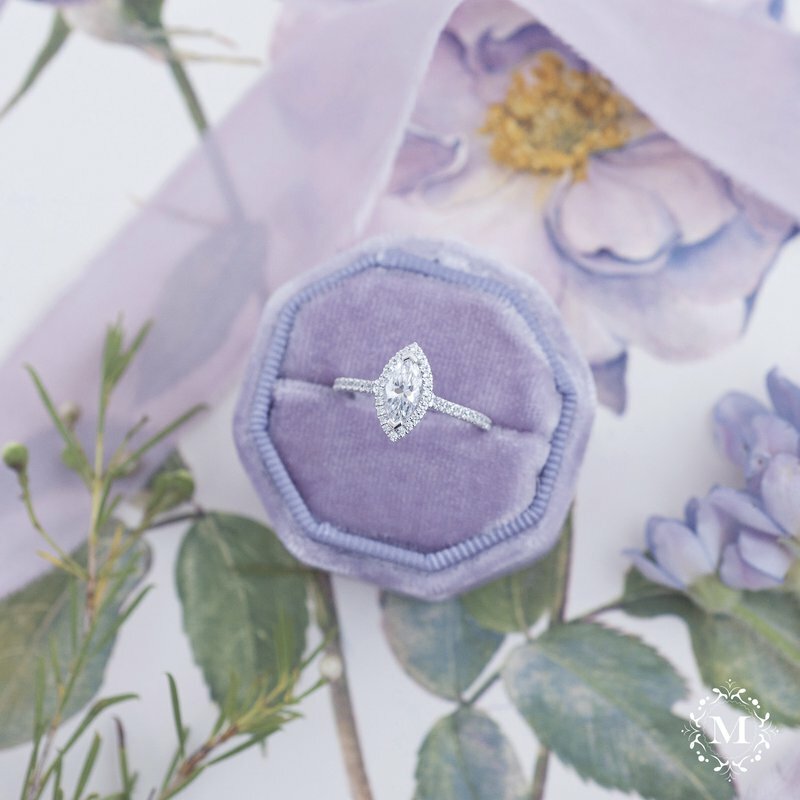 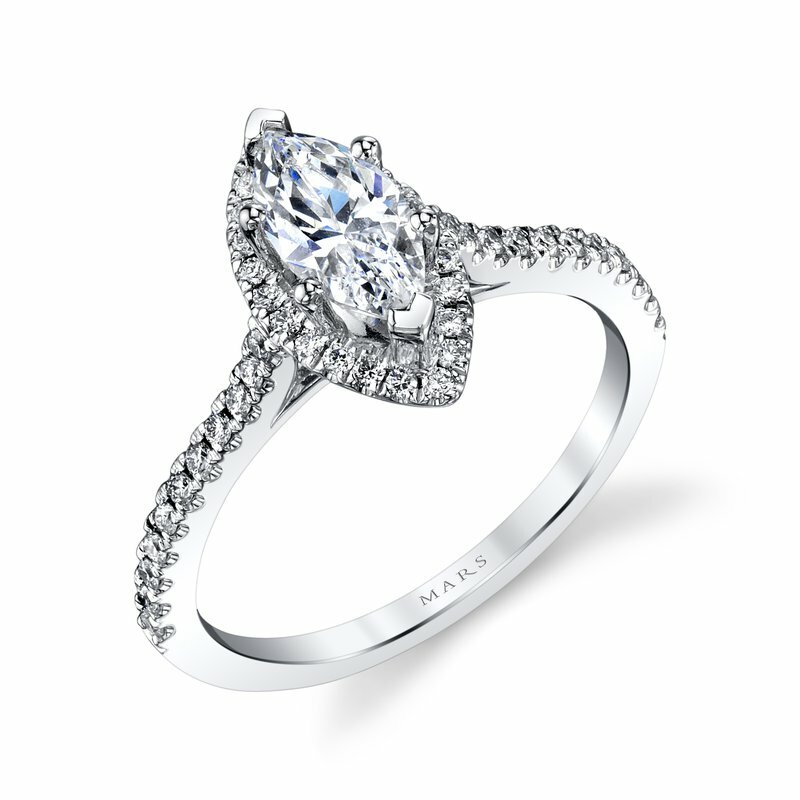 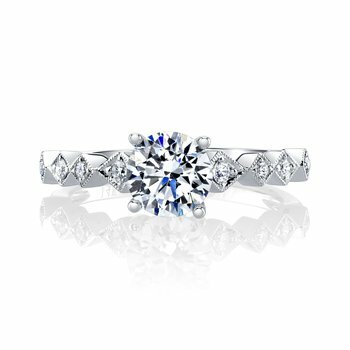 Classic Marquise Shaped Halo Engagement Ring from the Mars Bridal Collection including 28 stones with 0.28 Ctw and side stones. 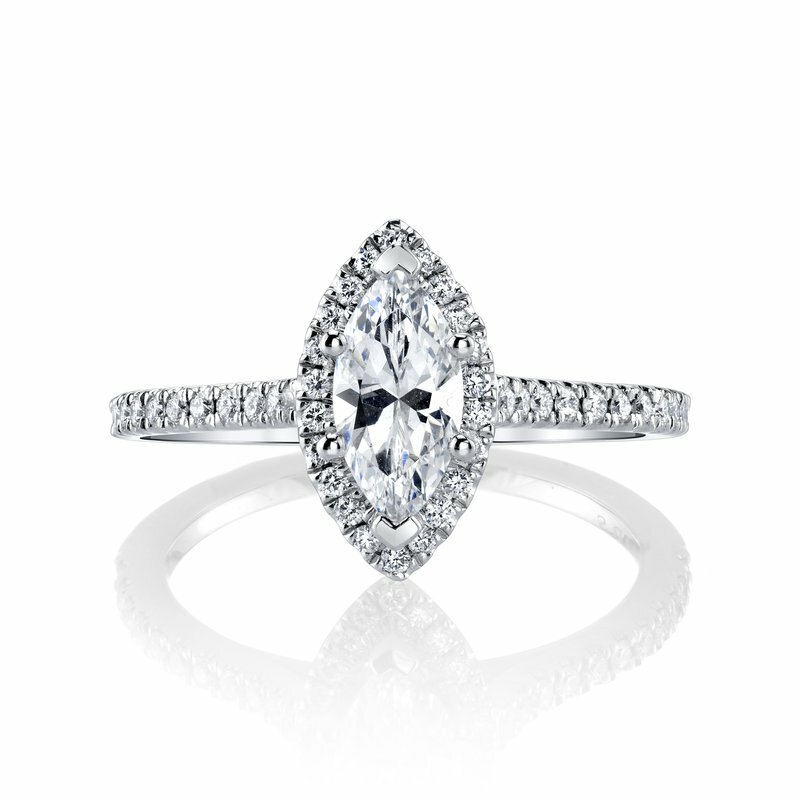 Price does not include 9.5x4.5MM Marquise center stone.